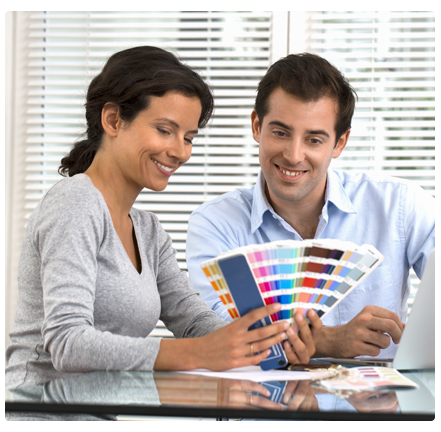 We are able to offer our clients innovative property refurbishment solutions using our experience and knowledge to bring your property to life with a fresh updated look that will increase value. Our extensive painting and decorating services include flood and fire damage restoration, plastering and rendering, wallpapering, masonry painting, interior painting and all woodwork. We also undertake insurance repair work if your property is flooded or has undergone fire damage. Our craftsmen can either paint and decorate or completely rebuild a new bathroom, kitchen or any other room in your property, enabling a high quality finish that will look superb in your home. Our experienced team of Architects, Electricians, Plumbers, Master Craftsmen and Builders are dedicated to using their creativity and attention to detail to ensure your property refurbishment is complete on time to the highest standards available. – We have hundreds of satisfied clients in the property industry and our experience, means that we can accurately determine your requirements and complete all projects within cost. Mango Property Refurbishment completely refurbished my bathroom and kitchen into a modern contemporary look. They did such a great job my property looks gorgeous. I will be referring Mango to everyone. 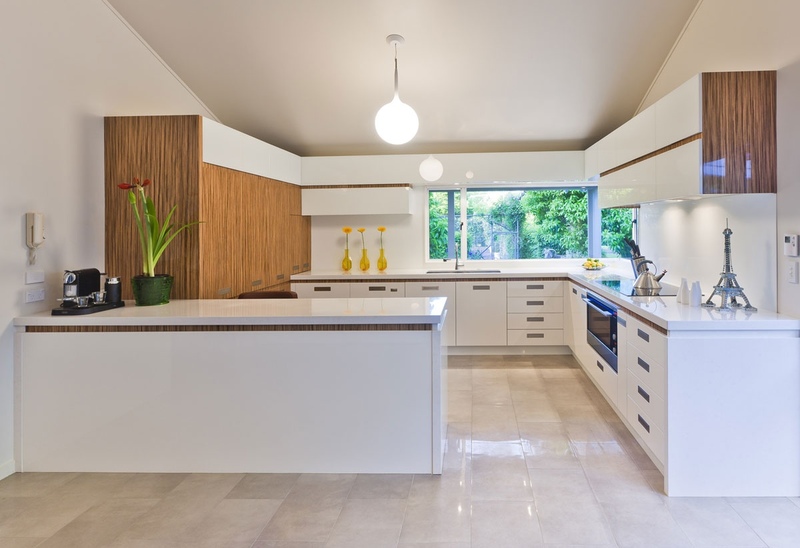 We can renovate or build you a new kitchen to the highest standards. We are also happy to transform your kitchen with some basic renovation like new cupboard panels and floors. Our experienced craftsmen can design and build a new high end bathroom to suit any space or budget. Sometimes just a new coat of paint can transform an entire bathroom. 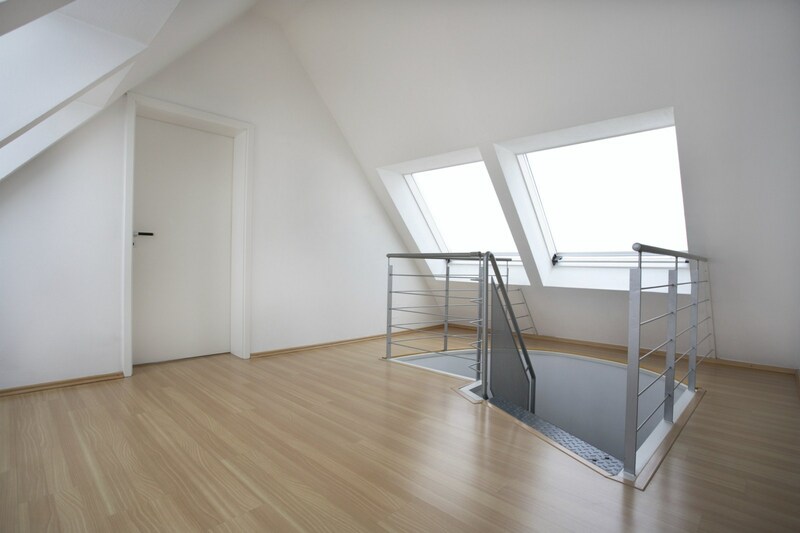 We can converting your loft into a beautiful extra room, office space or any other extra space you require. © 2018 Mango Property Refurbishment. All Rights Reserved.